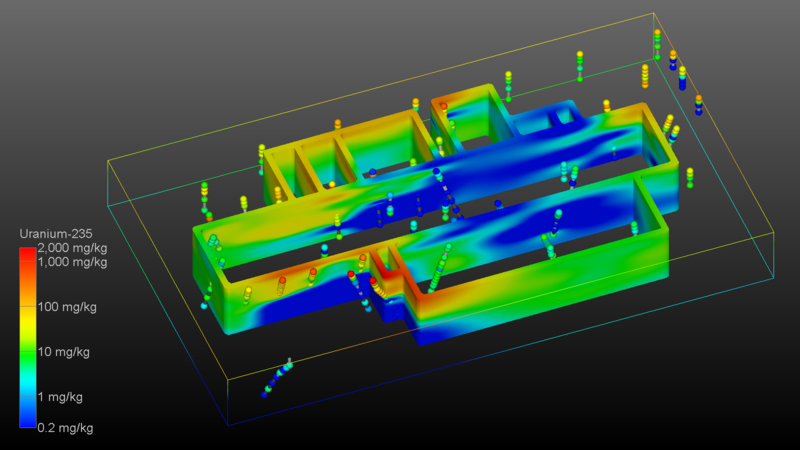 C Tech is known worldwide for our innovative approaches to Environmental Data modeling. For Example, soil contaminant data can often span 6 orders of magnitude or more. Extremely high gradients coupled with limited budgets make it very challenging to develop reasonable models of contaminant distributions. 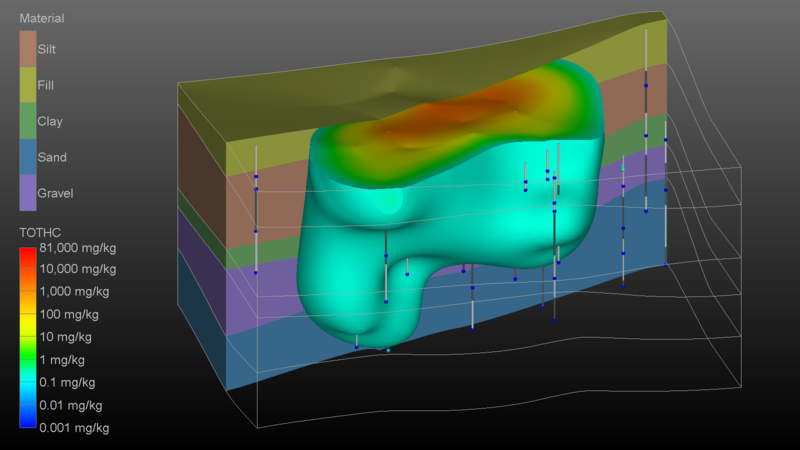 Earth Volumetric Studio and EnterVol both incorporate C Tech’s proven expert systems to conquer the challenging process of developing reasonable volumetric plume models. 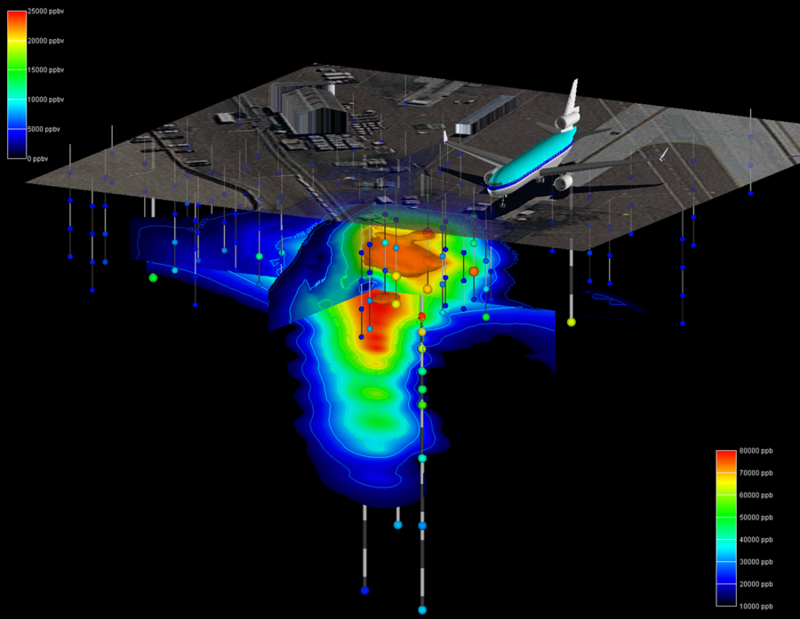 Earth Volumetric Studio and EnterVol both provide the ability to present reams of complex geologic and environmental contamination data in a form that is easily comprehended by a judge, jury or the public. 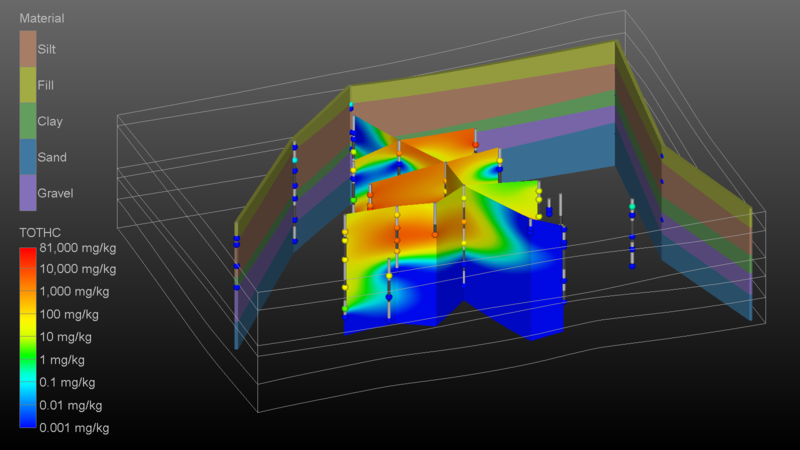 In our world where 3D models are commonplace on television, environmental litigators cannot afford to present complex geochemistry data with graphs and charts. You need defensible, data driven models with the realism to win the jury’s minds and the statistical foundation and sound science to stand up to the most rigorous cross examination.